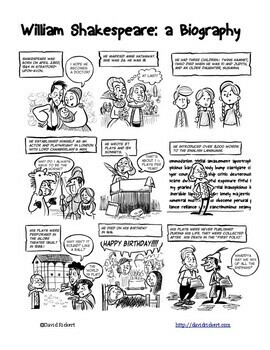 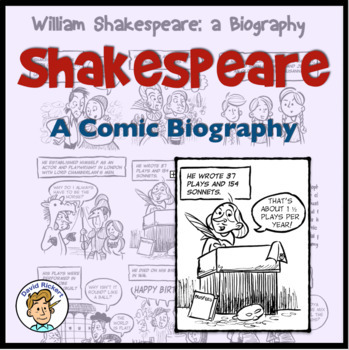 This comic introduces students to the life of William Shakespeare. 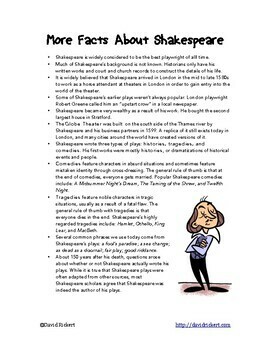 Also included: another page with more details about Shakespeare's life and an introduction to his plays. 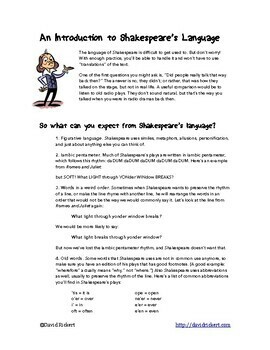 Perfect for students who are reading Shakespeare for the first time or those who need a refresher before they tackle the Bard.